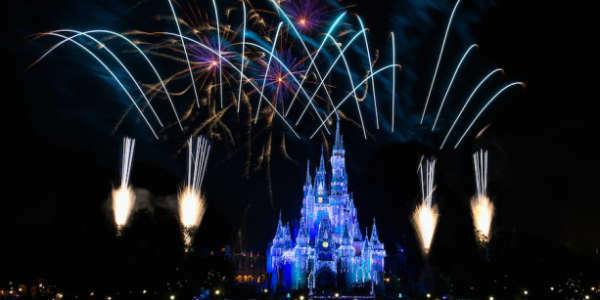 As part of its new Star Wars offerings, Disney’s Hollywood Studios will debut a new nighttime fireworks show called “Symphony In The Stars: A Galactic Spectacular” on Friday, December 18. 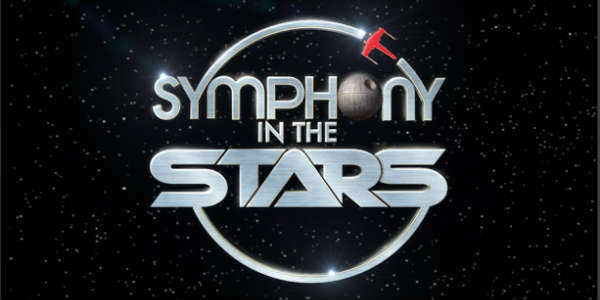 “Symphony In The Stars: A Galactic Spectacular” is a Star Wars-themed show that pairs the fireworks to music from the Star Wars movies. 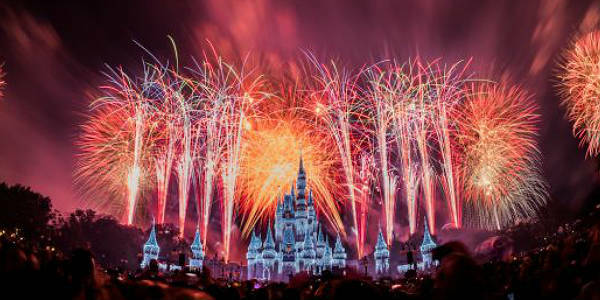 Can’t make it out to the Magic Kingdom to see their awesome 4th of July fireworks…or just don’t want to brave the crowds? 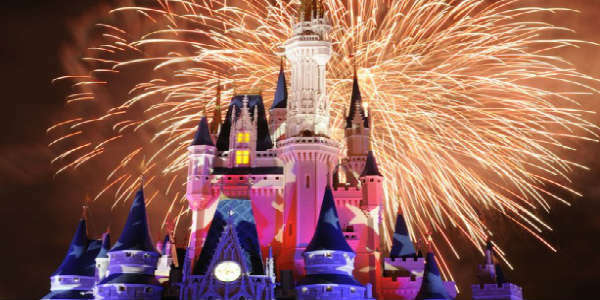 Not to worry – Walt Disney World will be live streaming them for you to watch at home. 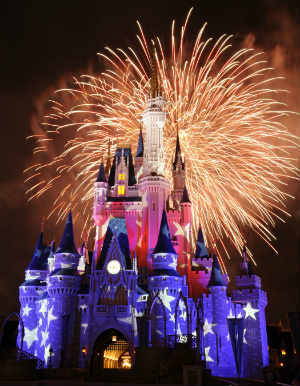 Starting at 9pm EDT, “Disney’s Celebrate America! A Fourth of July Concert In The Sky” will paint the sky red, white, and blue with fireworks as patriotic music fills the air. 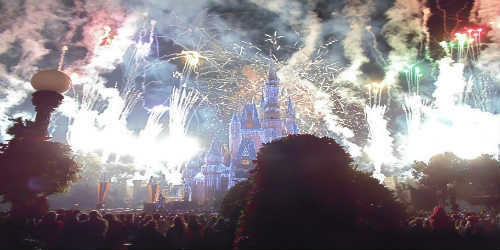 This special show features perimeter fireworks launched from around Magic Kingdom Park and an island in Seven Seas Lagoon. 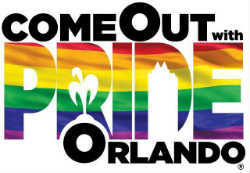 The city’s LGBT community says Come Out with Pride Orlando, the week of October 6 through 12. 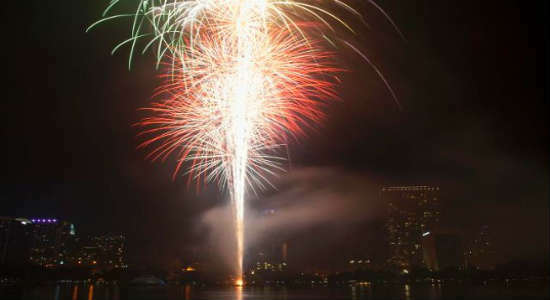 Don’t miss the largest LGBT-organized event in Florida and the only one with Fireworks! From a festive parade and entertainment to exhibits and vendors, the week long Come Out with Pride festivities are a testament to the strength and vitality of the Central Florida LGBT community. This year marks the event’s 10th anniversary, and kicks off with a concert by Clean Bandit at Firestone Live on October 6, and the first of a 2-night stint for the Ladies of Eola Heights at The Abbey. On October 7, enjoy another night of the Ladies of Eola Heights, as well as an evening of fine food and wine at OUT & About at K Restaurant & Wine Bar. Come Out With Pride Orlando, a week dedicated to LGBT events, will run October 1-6 this year. Highlights of this year’s event include film legend John Waters at The Abbey on October 1, Martha Wash at the Church Street Block Party on May 4, Taylor Dayne at Parliament House on October 5, and more. The centerpiece of COWP week is the Pride Parade on Saturday, October 5, in downtown Orlando. The parade starts at 4pm, and winds its way around Lake Eola. There will be fireworks later in the evening. For more details on Come Out WIth Pride, and its events, many of which are free, visit comeoutwithpride.com. Orlando pop radio station XL106.7fm has announced this year’s concert line-up for the 18th annual Red, Hot & Boom event. Scheduled to perform are the Jonas Brothers, Hot Chelle Rae, MKTO, Melissa Gorga, and Stefano. The station is also holding a contest for a local musician or band to open the show. 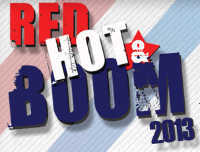 Red, Hot & Boom takes place July 3, at Crane’s Roost Park, in Altamonte, and includes 4th of July fireworks. It is free to attend, but it gets really packed, so get there early and bring plenty of sunscreen. Last year, over 150,000 people attended.